• Benfica reached the final on debut in 2004 but lost 7-5 on aggregate to Inter. They had revenge at the same stage in 2010 when they defeated Inter 3-2 after extra time in Lisbon; since then Ricardinho has left Benfica and is now with the Spanish champions. • The only three-time winners, Inter lost in the last minute of the decider to FC Dynamo in the first modern four-team finals of 2007. They have since made two finals, winning in 2009 but losing to Benfica a year later, and their record tally of five has since been overtaken by Dynamo. Barcelona have represented Spain in the last four final tournaments but Inter are now back after an elite-round exit to Sporting CP last season. • On their European bow, Pescara have stormed through, winning all three of their groups with a game to spare and becoming the first team since the current format was introduced to reach the finals from the preliminary round. But they are not short of experience as Fabricio Calderolli, Leandro Cuzzolino and Rogerio Da Silva were all in the Montesilvano squad that won Italy's sole UEFA Futsal Cup title on debut in 2011. 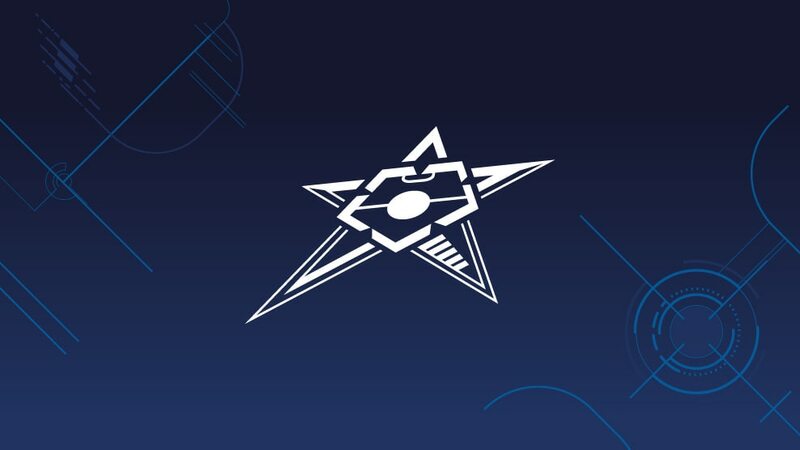 • The team from the central Russian city claimed their first league title last summer with victory against former UEFA Futsal Cup winners FC Dynamo to earn a European debut. Their impressive 5-2 defeat of holders Kairat Almaty in their first elite round game was key to their perfect qualification, in which they scored 44 goals. Eder Lima got 13 and leads the way as competition top scorer, just as the Russian international did at UEFA Futsal EURO 2014.